Data and evidence are crucial to support advocacy for more women in political leadership. WPL Studies build this knowledge. WPL partners with outstanding academic institutions, international organisations and private sector supporters to produce fact-based reports. 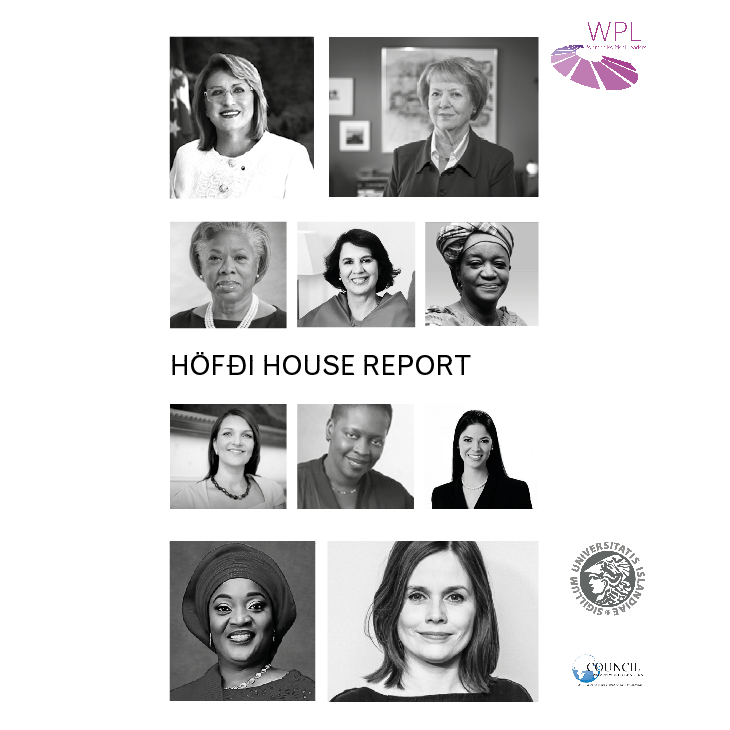 Women Political Leaders (WPL) is determined to highlight the work of women in the peace and security space, and encourages women leaders around the globe to demand and take their seats at the table for these pivotal decision making processes. Therefore, WPL gathered extraordinary women leaders for a roundtable conversation about peace and security, one of the most pressing topics in society today, during the Women Leaders Global Forum on Tuesday, November 27, 2018. This roundtable, the first of its kind, was held in cooperation with the Council of Women World Leaders (CWWL), the University of Iceland, and Höfði Reykjavík Peace Centre. 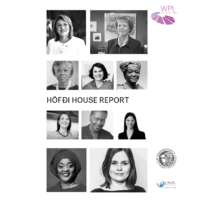 The report, containing the outcome of the roundtable discussions as well as the declaration issued by the participants “Declaration Women Leaders: Power, Together” is now available. 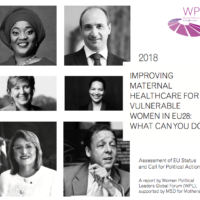 Improving Maternal Healthcare for Vulnerable Women in EU28: What Can YOU Do? 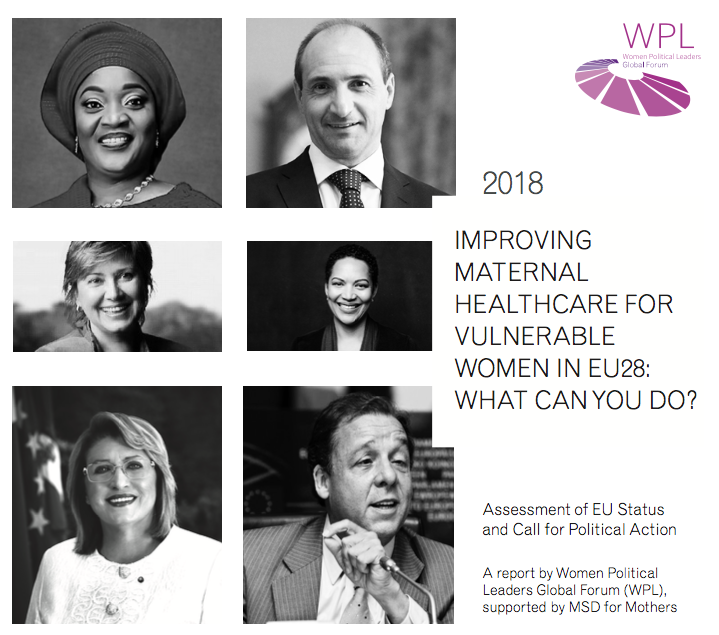 The Women Political Leaders Global Forum (WPL) is launching a study called “Improving Maternal Healthcare for Vulnerable Women in EU28: What Can You Do?”, supported by MSD for Mothers. This study is meant to be a tool for policymakers, who strive for access to healthcare for all women. It includes key recommendations for incorporating access to maternal healthcare for vulnerable women into EU policies. Over 900 female Parliamentarians from 107 countries participated in this unique survey based study, giving insights into their social media experiences and behaviour. Is social media a means to bypass the bias often found in classical media? Is it a tool to counter stereotypes that women political leaders face? 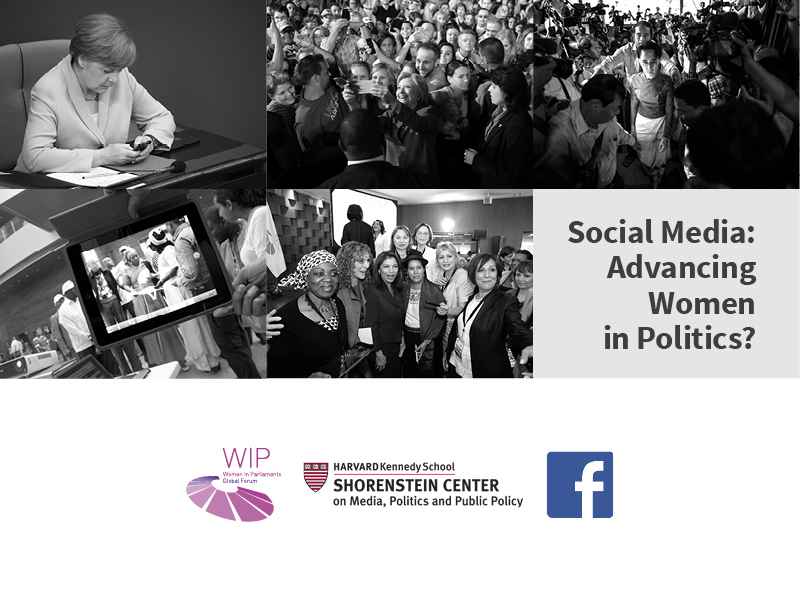 In cooperating with Harvard University (Shorenstein Center) and Facebook, WPL assembled data and information on today’s chances and challenges of social media in politics. Why are still almost 80 % of the world’s Parliamentarians men, and only 17% of government ministers are women? 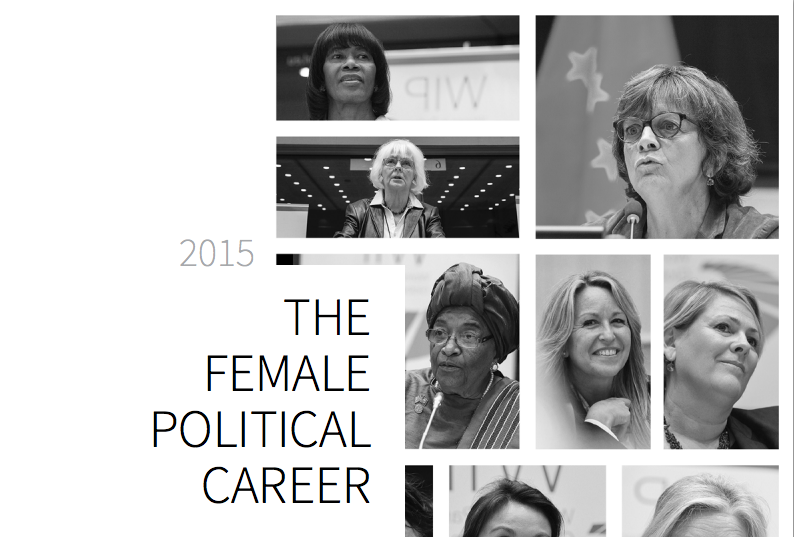 Why are there, in 2016, only 19 female Heads of State or Government? 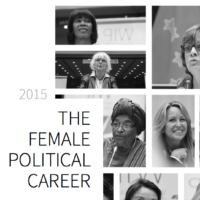 The study “The Female Political Career” analyses survey answers of 617 female and male politicians from 84 countries. 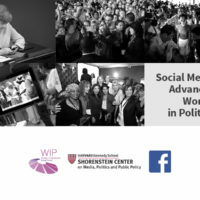 It is designed to understand the non-legal barriers that women face in the different phases of the political lifecycle. “The Female Political Career” is the result of a cooperation with the World Bank, the Universities of Yale and California-Berkeley, and it is supported by EY.